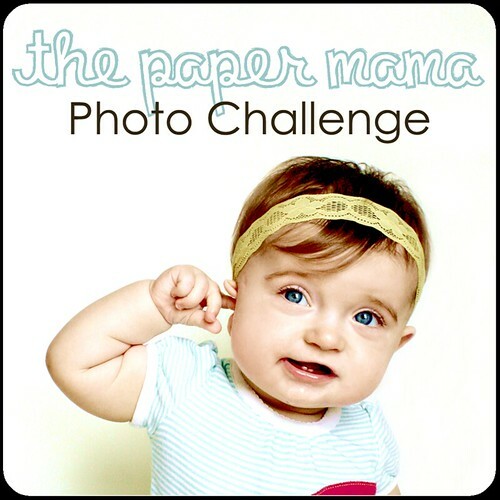 This week’s challenge at The Paper Mama is “Parenthood”. I love this picture, and had to enter it. It’s my baby girl, running into her daddy’s arms. Love. 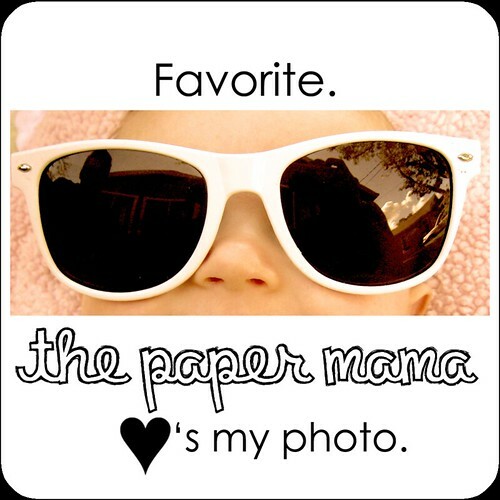 Check out some more great parenting pics at The Paper Mama. P.S. My “Green” pic was chosen as a favourite!! Woo Hoo! Thanks Chelsey! Great photo! How did you add your slideshow? I love it! look how happy she is to see him! !